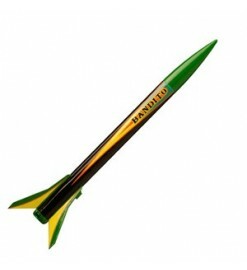 The high-flying Bandito sport rocket can be easily assembled in under an hour. 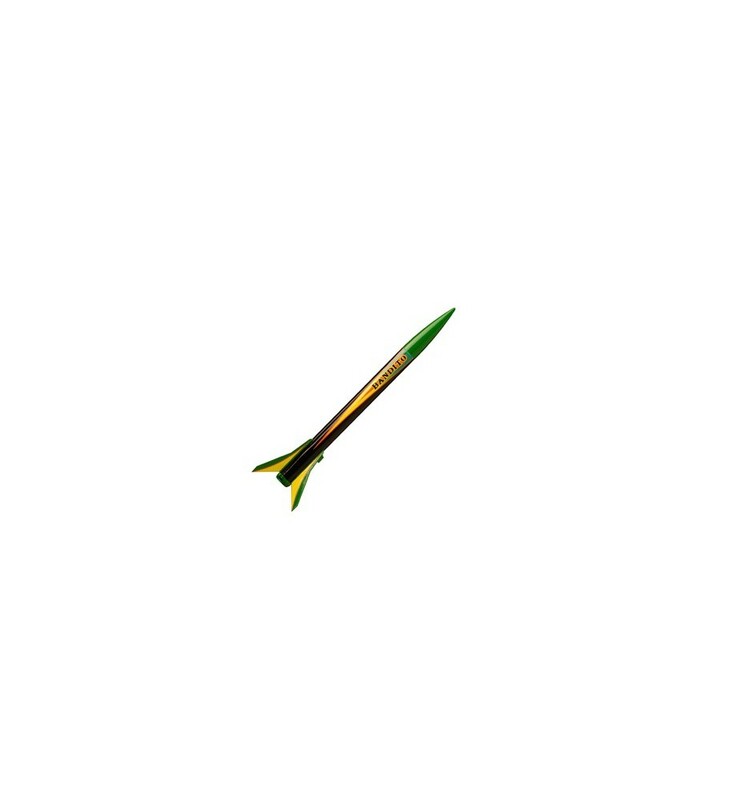 Includes pre-colored slotted body tube and plastic parts. It screams into the sky on mini-engines.